From historic homes to new constructions, we tackle Cape Cod's most challenging plumbing installations. When everything’s working as planned, your plumbing requires little attention to do its job well. 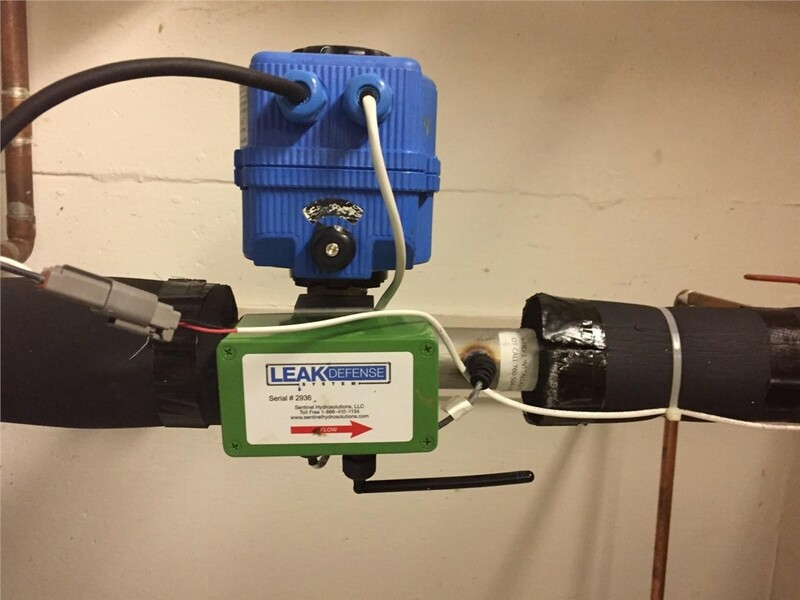 But when something goes wrong, immediate attention is exactly what’s required to minimize damage and keep a small problem from turning into a full-blown plumbing fiasco. If you’re dealing with leaky pipes, ice-cold tap water, or stubbornly clogged drains, don’t try to fix these issues yourself! Instead, call on the Cape and Islands plumbing pros at Carl F. Riedell & Son. 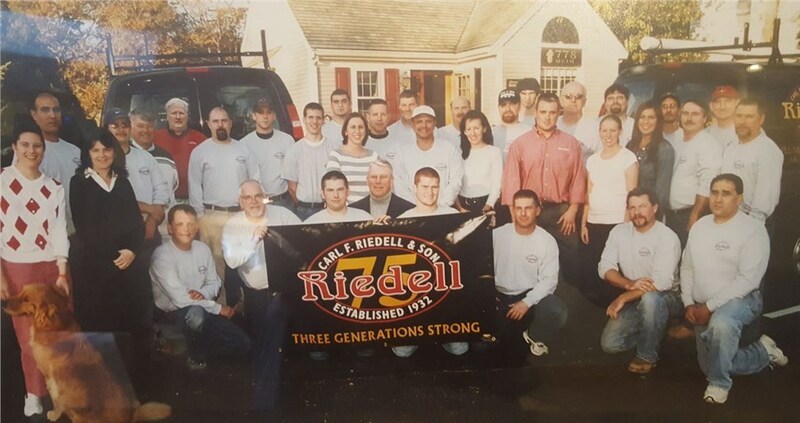 With more than 80 years of industry experience, we at Riedell Plumbing & Heating have worked with nearly every type of water heater on the market. 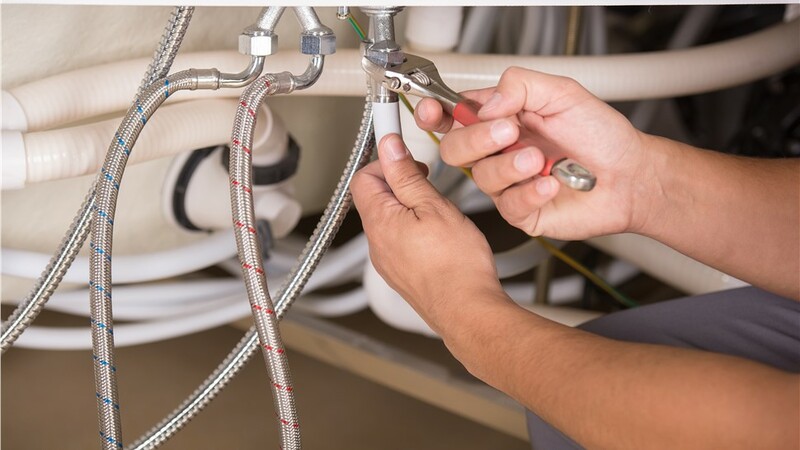 Whether you need a repair for your electric system, a replacement for your gas system, or a cost-saving conversion from oil to gas, we’re a skilled and qualified plumbing company you can trust. Need Drain Cleaning or Repair? Call Our Cape Emergency Plumber! 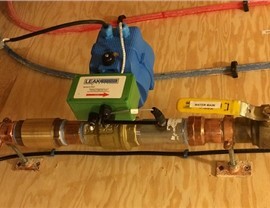 If you have a basement in your Cape Cod home, you know how critical sump pumps and ejector pumps are. 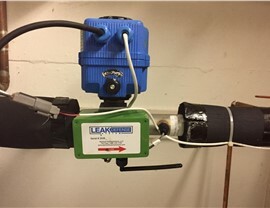 By collecting and pushing out groundwater and grey water, these water pumps keep your basement (and entire home) free of potentially hazardous water build-up and microbial growth. For such essential elements, don’t trust just any plumber; count on the 80+ years of experience of Riedell! Are you searching for a way to save money on your home’s heating throughout the long New England winter? Then consider a high-efficiency boiler from Riedell Plumbing & Heating! 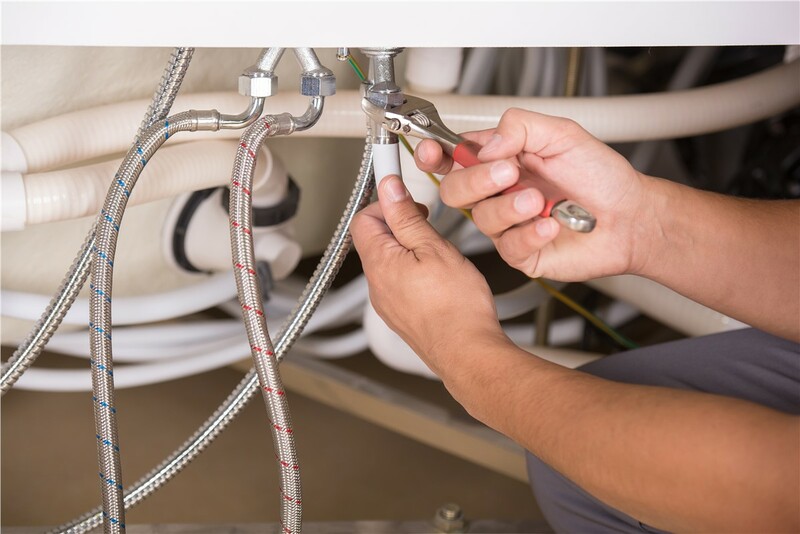 We’ve not only partnered with trusted boiler manufacturers, but we also work with continuously trained master plumbers who use the most current techniques and technologies to guarantee an expert boiler installation. 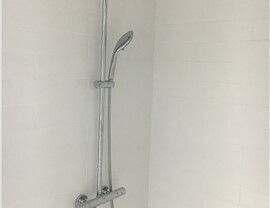 At Riedell, our plumbing services aren’t only designed for efficiency and performance; they’re built for style too! Put the finishing touch on your highly efficient, fully upgraded plumbing system with our toilet and faucet replacement options. From state-of-the-art, water-saving designs to sleek and comfortable style, we have the right product to suit your needs and preferences. 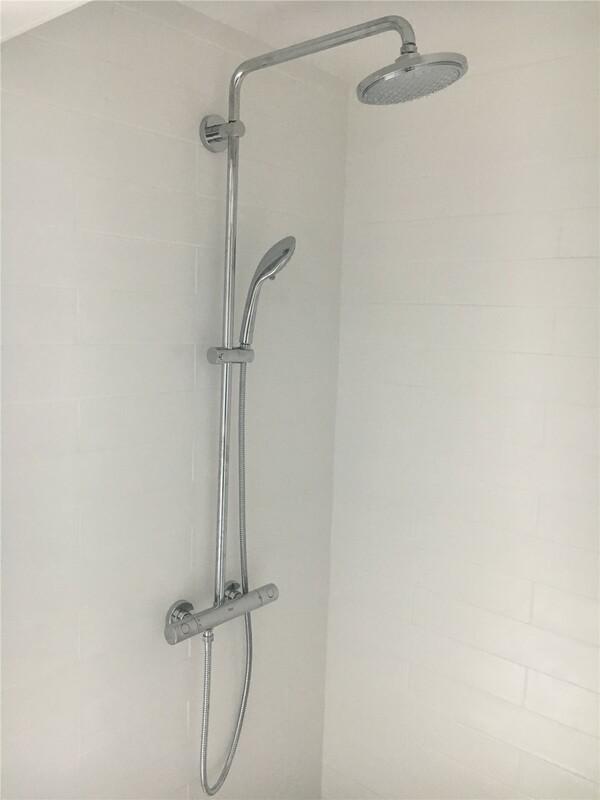 To learn how we can enhance the energy efficiency and comfort of your home with advanced plumbing products and systems, get in touch with Riedell Plumbing & Heating today! Call us to discuss your needs with a friendly member of our team, or use our quick online contact form to sign up for your free cost estimate.